Here’s a step by step guide on how to downgrade iOS 7 to iOS 6.1.3 on iPhone 4S, iPod touch 5, iPhone 4, or iOS 6.1.4 if you have an iPhone 5. 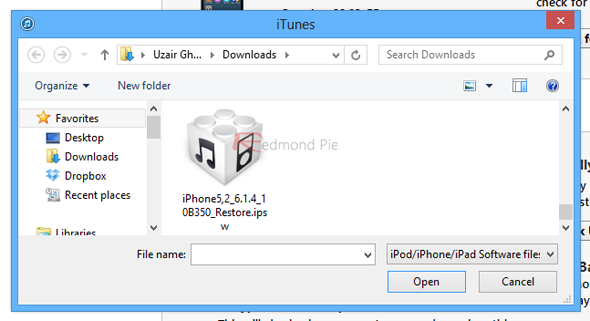 The process is easy as pie, and simply involves restoring an IPSW via iTunes like you do regularly on any iOS device. Even still, we want to make the whole process as painless as possible by breaking it down into simple steps. Download iOS 6.1.4 for iPhone 5. 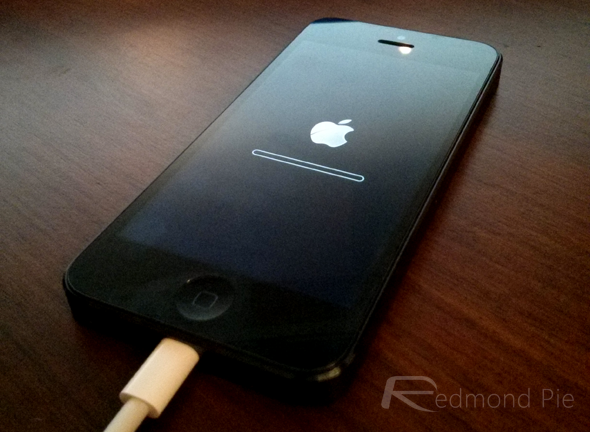 If you have an iPhone 4S, iPod touch 5 or an iPhone 4, then download iOS 6.1.3. 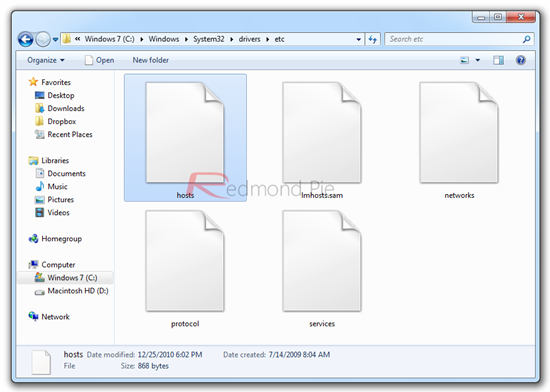 Save the IPSW file to your desktop for easy access. Latest version of iTunes installed on your PC or Mac. Lightning cable for iPhone 5 and iPod touch 5, or 30-pin connector for iPhone 4S / 4. Even though Apple says you cant downgrade from iOS 7 beta, you actually can, to last publicly released firmware for your device that Apple is still signing. You cant downgrade back to 6.1.2 from iOS 7 on iPhone 5, iPhone 4S and iPod touch 5. iPhone 4 users can downgrade to 6.1.2 if they have their required SHSH blobs + APTickets saved for 6.1.2 or below firmware. Step 1: Connect your iPhone or iPod touch to your PC or Mac and launch iTunes. Step 2: Select your device from the pane on the left or click the ‘iPhone’ button on the top right hand corner of iTunes. Step 3: On the main screen of iTunes, you should see two buttons; one says Check for Update and the other one says Restore iPhone. If you’re on Windows, hold down the left Shift key on your keyboard and click on Restore iPhone. If you’re on OS X, then hold down the Alt key. Step 4: A new pop-up window would appear. Point it towards the IPSW file you downloaded for your iPhone or iPod touch in the beginning, then click on Restore. Step 5: iTunes will verify the IPSW firmware file with Apple and your device will restore. The restore process might take a while, so sit back, relax and wait for the restore process to complete. Once done, you will have 6.1.3/6.1.4 running on your device. If you have ever messed around with hosts file on your PC or Mac, you will come across this dreaded message just before Step 5. Don’t worry, there’s an easy fix for this and you’ll be up and running in no time. Step 1: If you’re on Windows, navigate to Windows > System32 > driver / etc. If you’re on OS X, simply head over to etc. 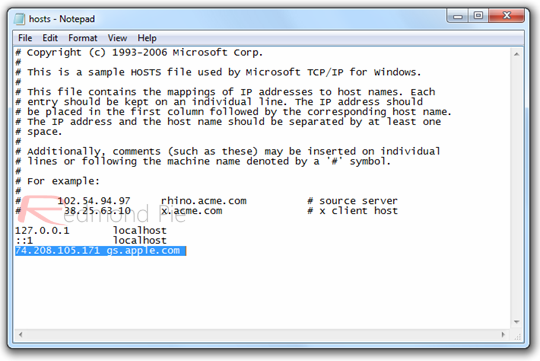 A file named hosts will be present in this folder, copy it to your desktop, right-click it and open it in notepad or any text editor of your choice. You can delete the line altogether, it serves the same purpose. Once you’re done, save the hosts file and close the text editor you’re using. 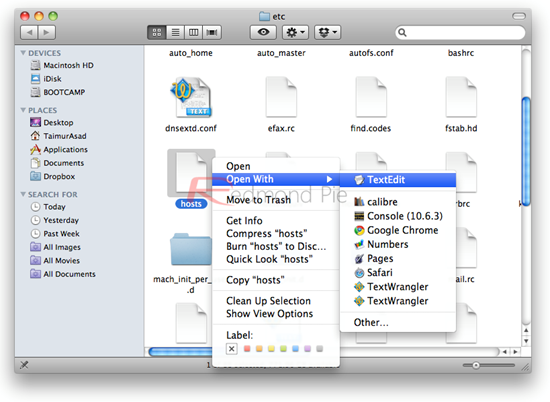 Step 3: Copy the hosts file back to the etc folder. Step 4: Follow this guide from the beginning and you won’t face any error 3194 during the restore process.